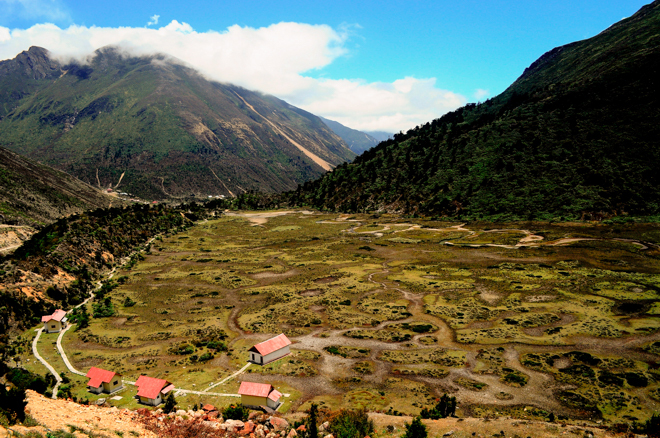 We will pick you up from Bagdogra airport/NJP railway station and drive you to the pretty hamlet of Lachung. Upon arrival, you will be checked into the picturesque Katau Road House home stay, a wonderful property set in a beautiful valley overlooking the mountain range. Relax and enjoy the evening at the homestay. 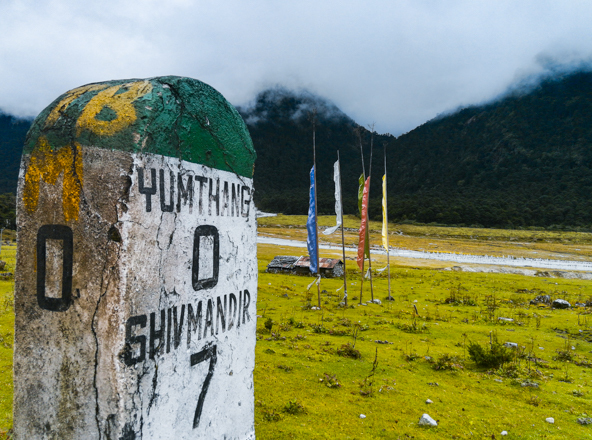 Your visual-awakening journey continues as we take you to Yumthang today, popularly known for Yumthang Valley/Sikkim Valley of Flowers Sanctuary. You will be spending some time at the valley, with its rolling meadows, river, and grazing yaks and also cover the equally scenic destinations of Yumesamdong and Katao. You’ll again be spending the night at Katau Road House. If you thought nothing could compare to the beauty of Lachung then your drive down to the picturesque village of Lachen will change your mind. After breakfast, we will take you to Lachen, where you’ll check into another welcoming homestay and have your lunch. We’ll keep the day fairly relaxed with a walk through the village and a visit to the Lachen Monastery. The beauty in this part of the region is stunning. After an early breakfast, we will take you to Gurudongmar Lake and on towards Chopta Valley & Kala Pathar. 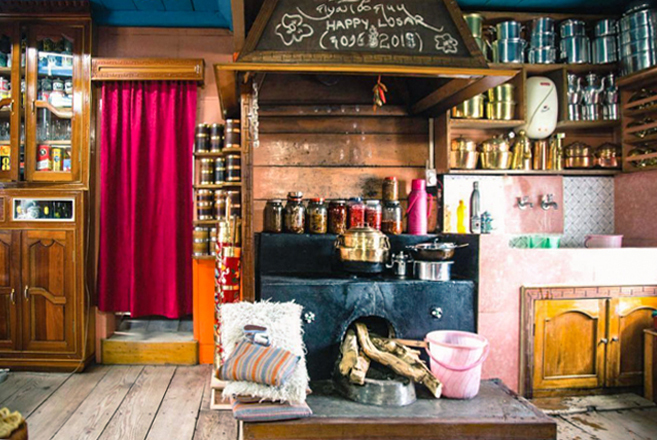 After a chilly adventure, you’ll come back to the homestay where a warm dinner awaits you. • Room on Twin sharing. • Accommodation on the mentioned hotels/homestay for duration mentioned in the itinerary. 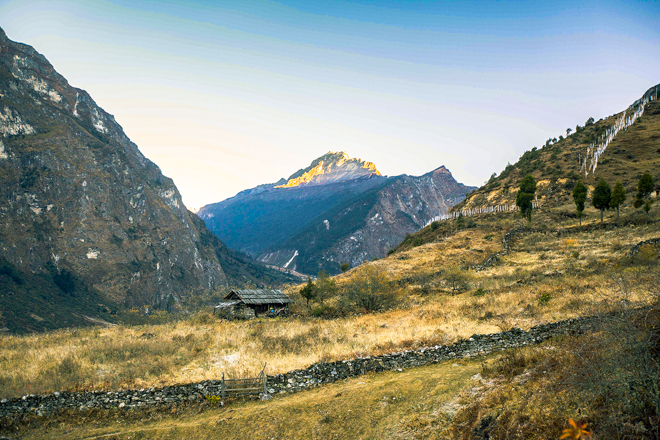 • Accommodation in Lachung and Lachen with Breakfast, Lunch and Dinner. • Parking fee, Driver allowance, Road Taxes. 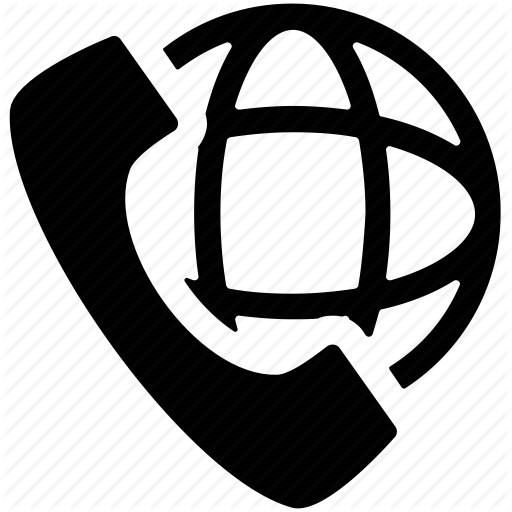 • Personal expenses such as laundry, soft drinks, mineral water, porter, tip etc. • Room Heater (On Direct Payment basis).